hd00:05Birch with hoarfrost on branches. Fog in the winter. 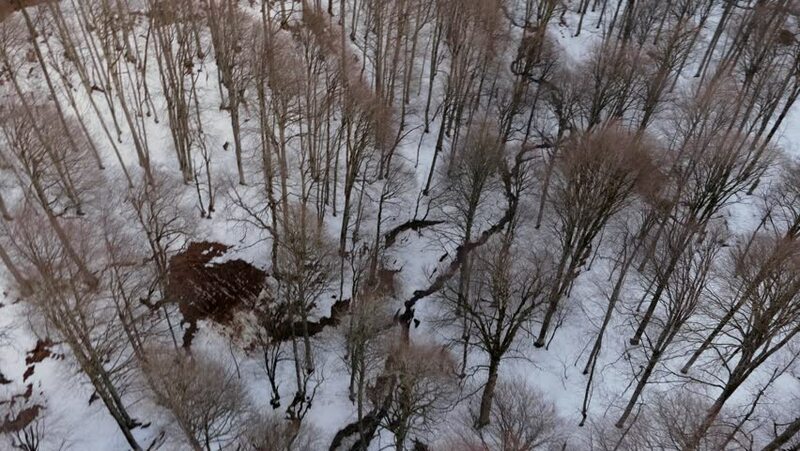 4k00:12Small creek in winter snowy forest among snow banks. Camera tilt.